Vixen has me feeling like a Bad Gal Bombshell in this gorgeous Powder Puff Swing Dress, of course in my must have color Black. 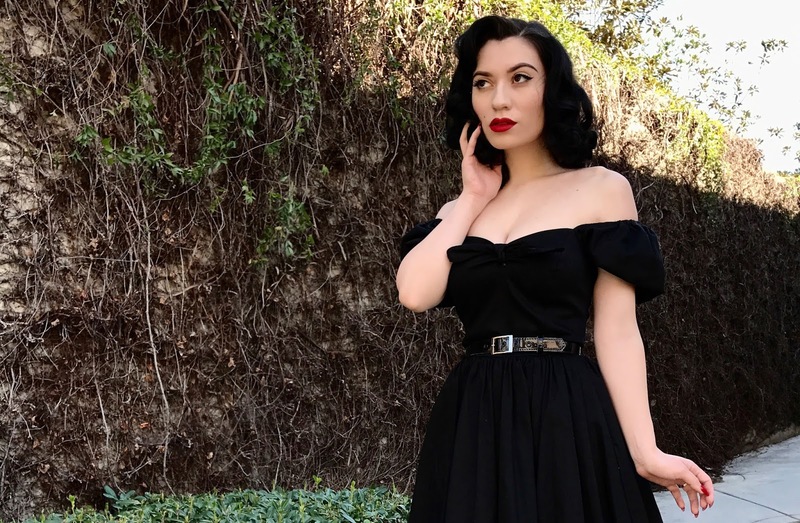 The Powder Puff Dress is perfect for Spring & Summer, & for those who adore a Bad Gal Take on Vintage. I paired this beauty with my new favorite heels "LAURA." 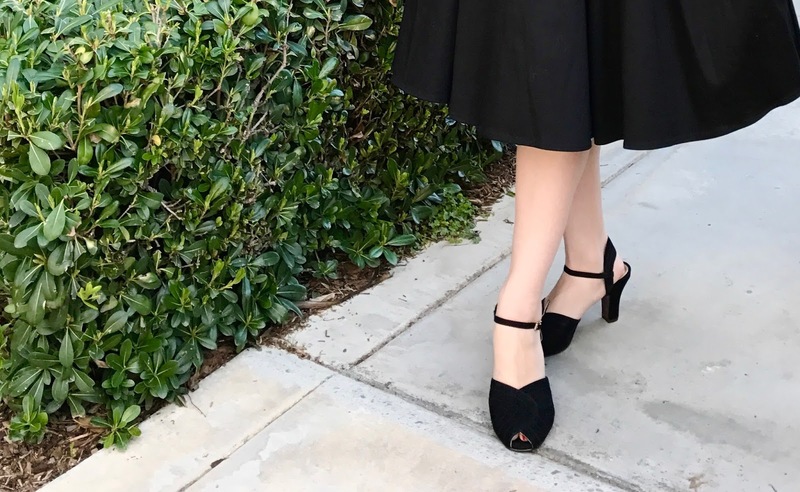 The Laura heels are a modern take on a classic 1940s vintage design, beautifully crafted, & absolutely stunning in person. 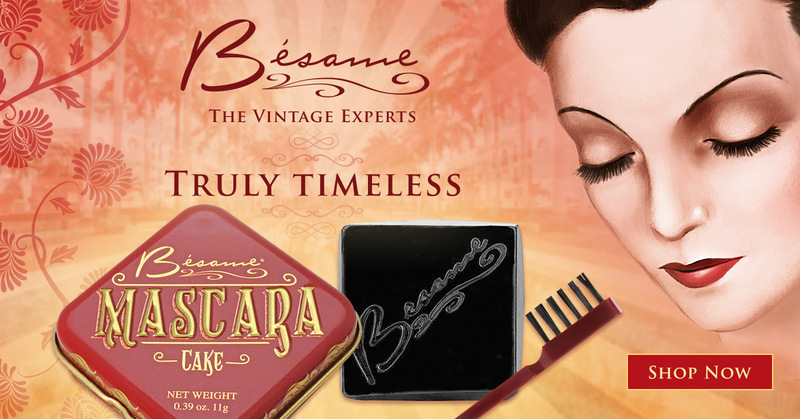 As a Glam Ambassador for Golden Age Hollywood I am happy to offer my followers a discount of 5% off every online order using Promo Code "GOLDENCURSTIE". The Powder Puff Swing Dress is by far one of my favorite swing dresses out there, it is made out of High Quality Cotton/Spandex Stretch Sateen. It features a darling tie that adds a sweet feminine touch, but it also cinches your bust to give a flattering shape. The bodice is fully lined to support your bust, & shape your curves. The skirt is lightly gathered at the waist, & has large deep pockets to carry your phone or your favorite cosmetic products. The Swing dress also comes with a Vinyl Removable Belt to accentuate your waist, giving you ultimate bad girl curves! The Powder Puff Sleeves can be worn up or off the shoulder, I personally love the off the shoulder look. The "LAURA" heels are named after an Iconic Role played by Gene Tierney in the Mysterious Film Noir motion picture Laura. 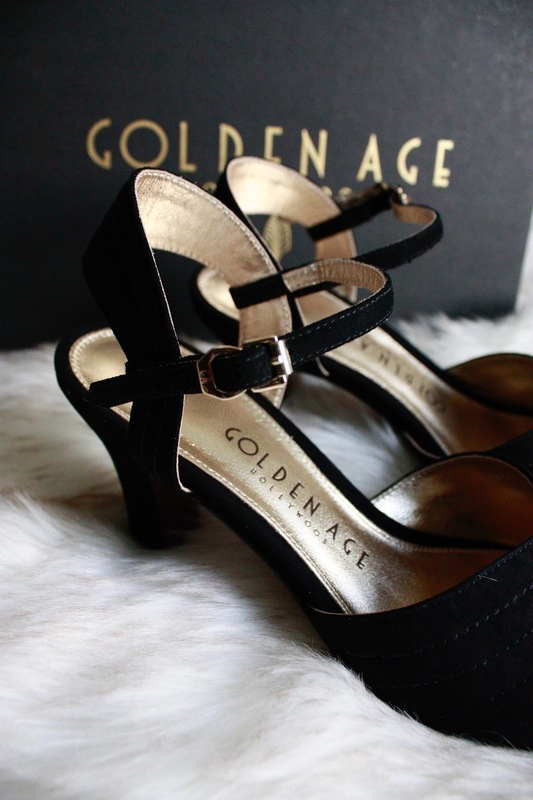 These beautiful heels are true replicas of 1940s footwear, designed by Golden Age Hollywood. 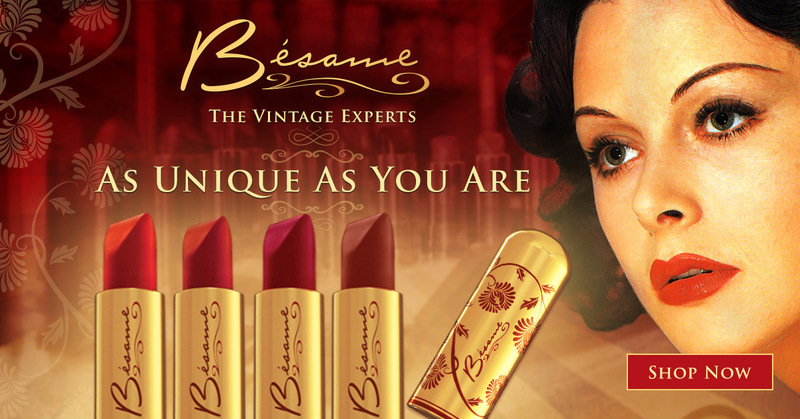 They mix Authentic & Timeless Vintage Designs with Modern Footwear, making their designs one of a kind & a must have for Vintage Enthusiasts. Laura definitely lives up to its Iconic name, the style is glamorous & mysterious making these heels perfect for daywear & nightwear. 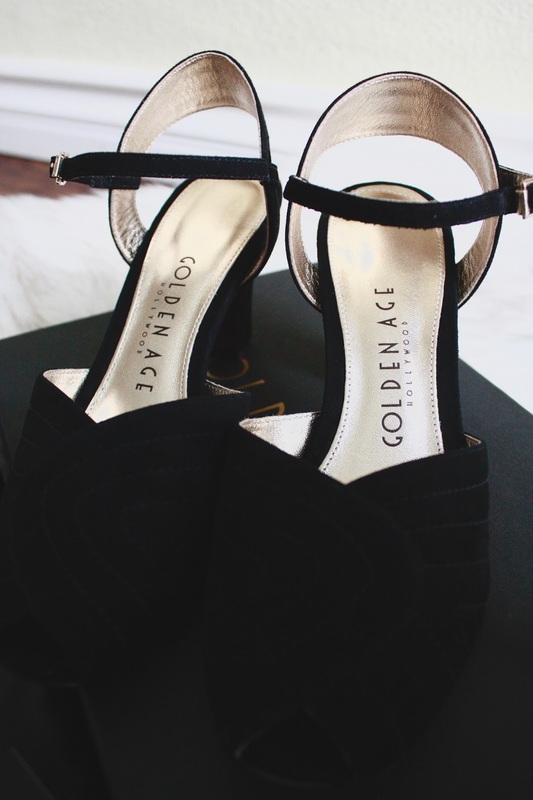 Laura is made out of Fine Black Suede Leather, & lined with a glamorous Gold Leather, with a heel height of 7cm these heels are comfy & eye catching. 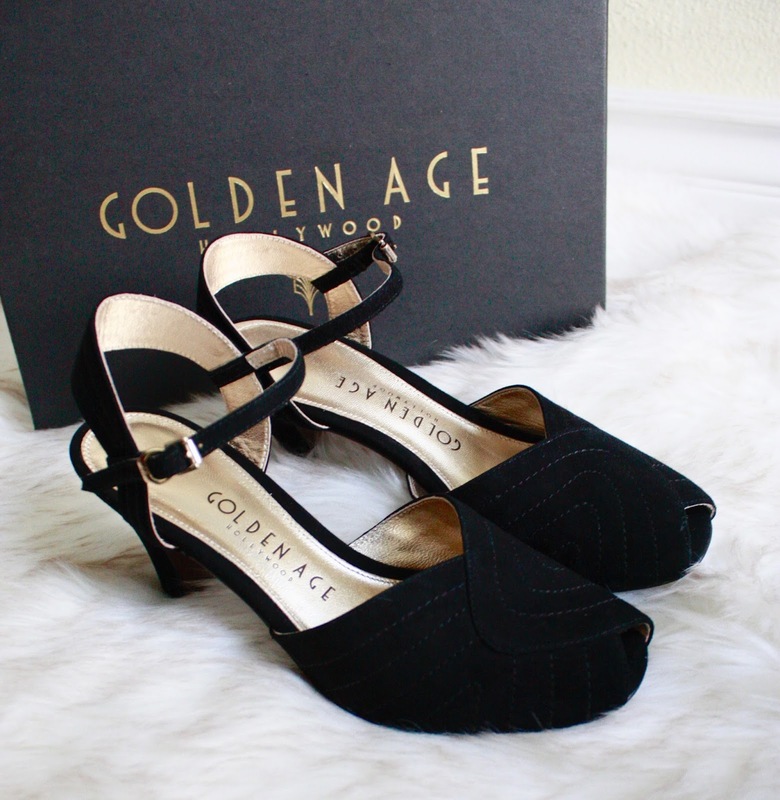 Golden Age Hollywood takes great pride in their presentation, each shoe is carefully wrapped & placed in Gold wrapping paper to keep your heels in pristine condition upon delivery. The Noir & Gold Luxurious Shoe Box also comes with a Satin Shoe Pouch to keep your Vintage Inspired Heels in perfect condition. 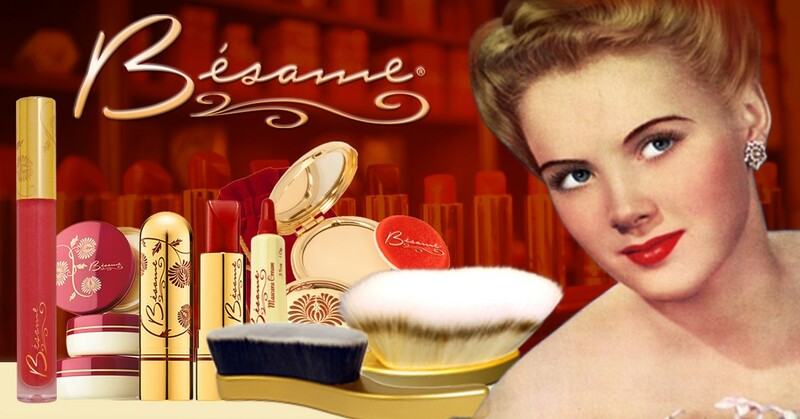 Melrose Location & Mention the Password "GOLDENCURSTIE" to receive 5% off in store as well.